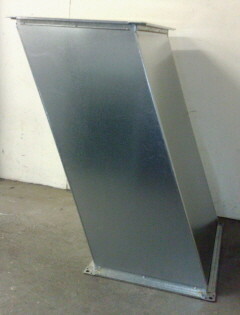 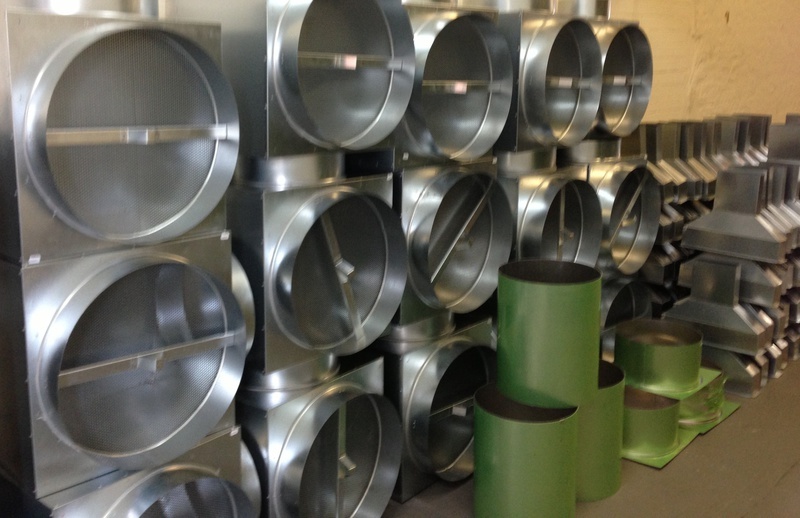 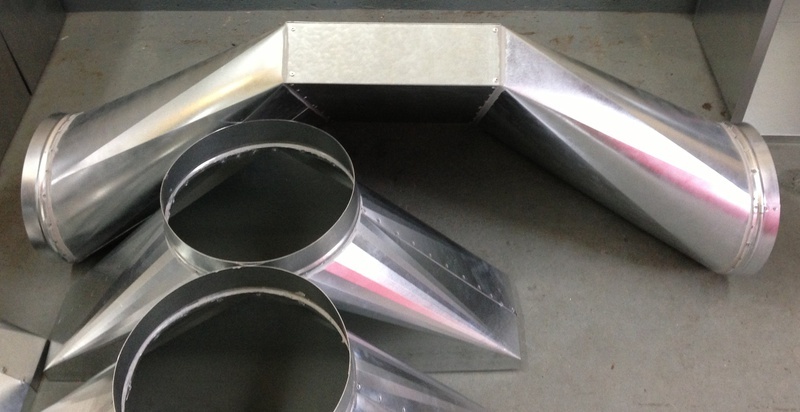 Our ducting is manufactured in accordance with the specifications for sheetmetal ductwork under DW144/1998 Low, medium and high pressure/velocity air systems (superseded DW142/1988). 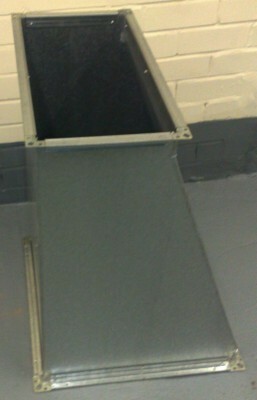 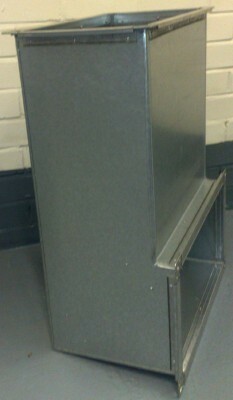 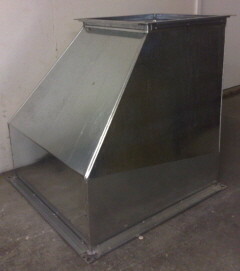 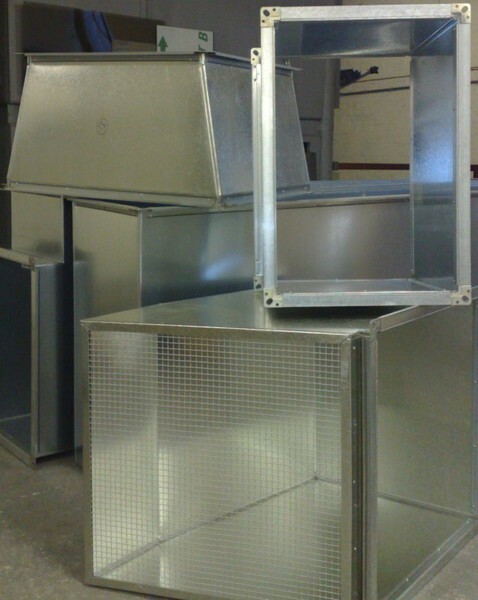 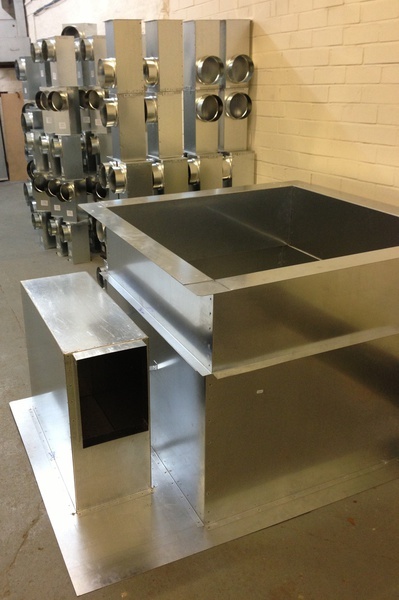 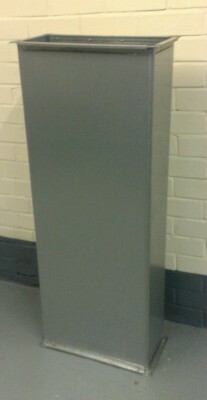 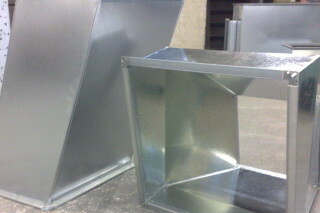 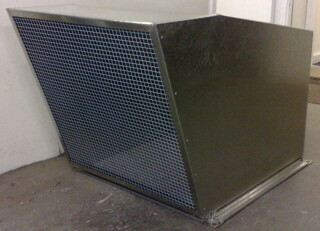 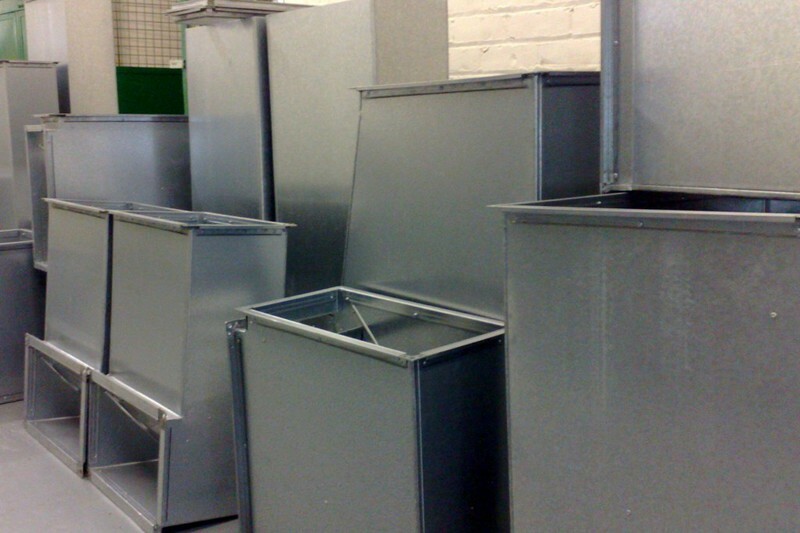 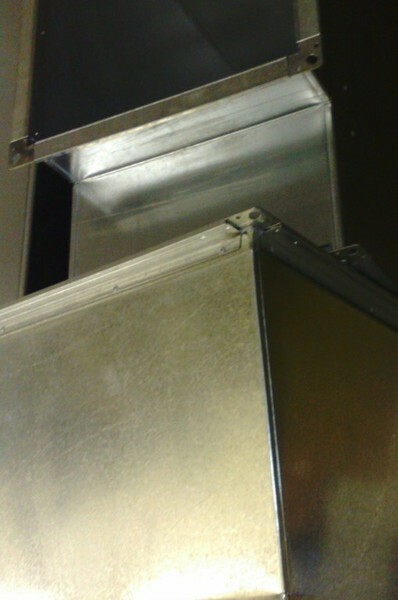 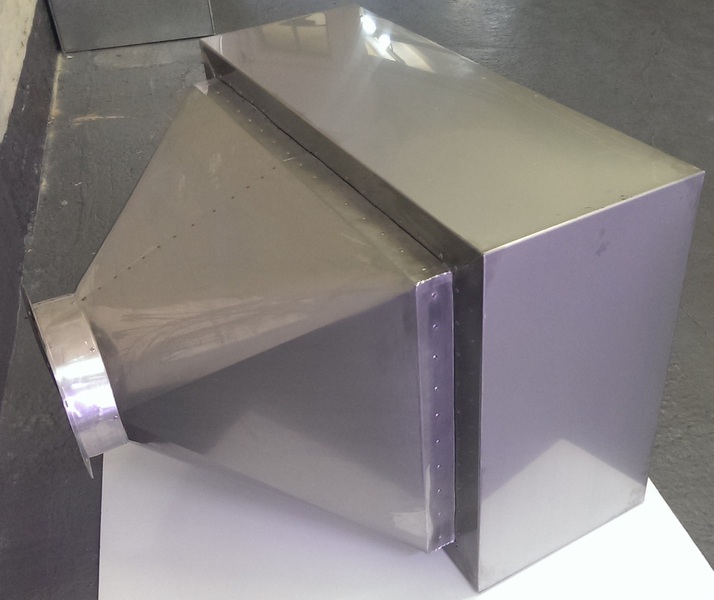 General ductwork and plenum boxes are manufactured from 0.6mm - 1.6mm galvanised steel depending on the system specifications with Pittsburgh lockform, button punch snap lock, crimped, spotwelded or internal capped seams. 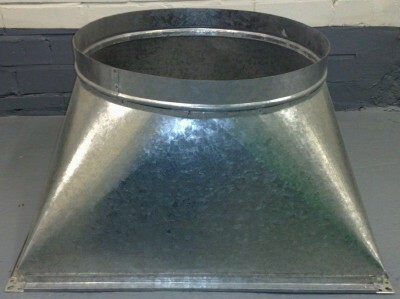 We can provide a self flange, angle iron frames, Doby/Ductmate type flanges or as specified. 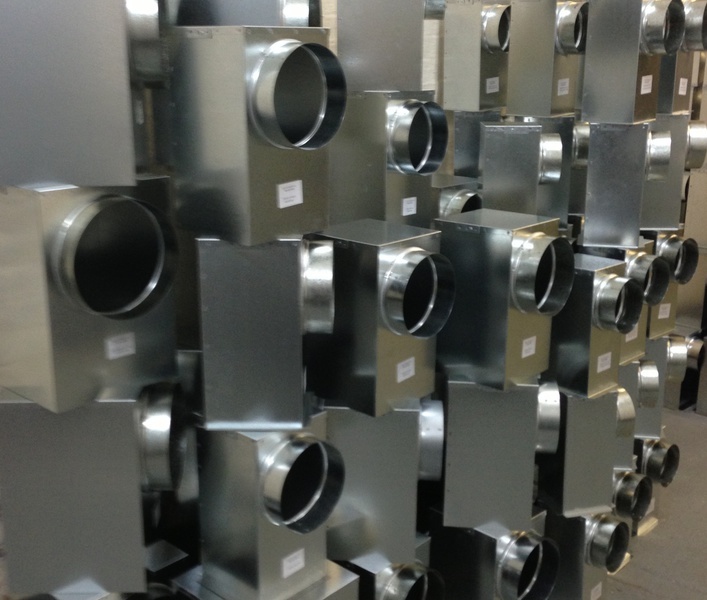 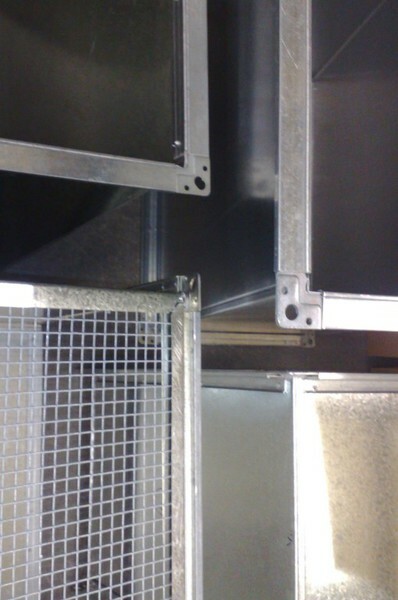 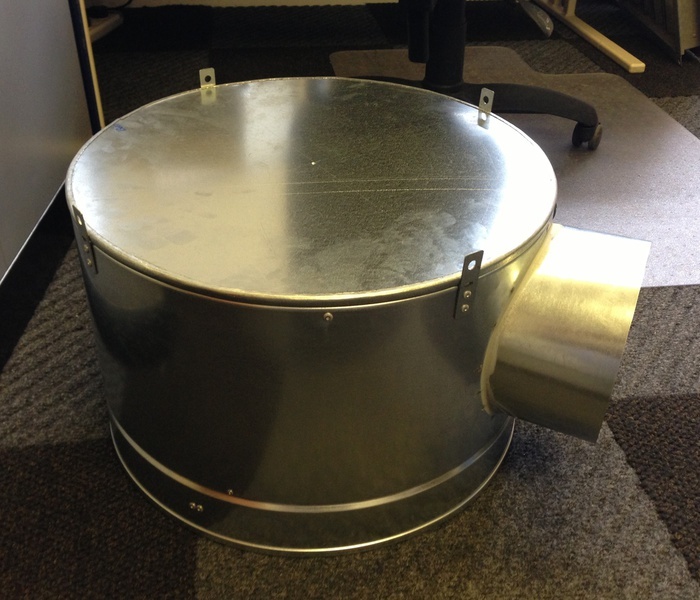 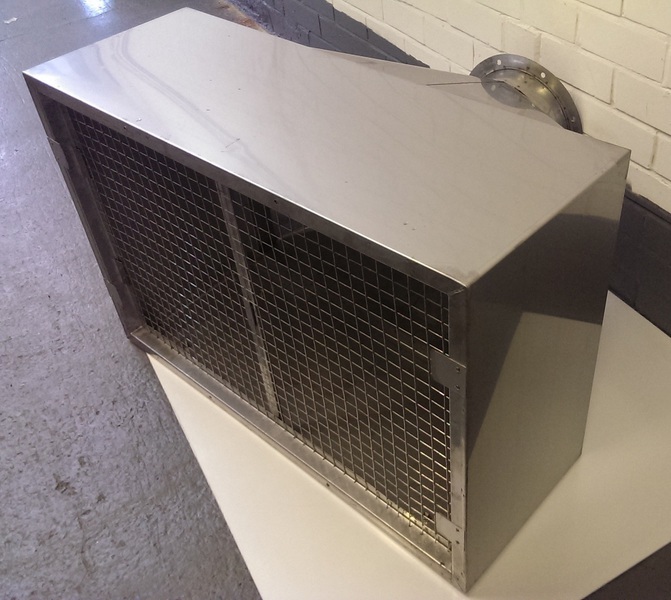 We specialise in the manufacture of ductwork components, filter frames, fan housing units, dampers and grille linear, side and top entry plenums, and pan adapter boxes for the HVAC industry.